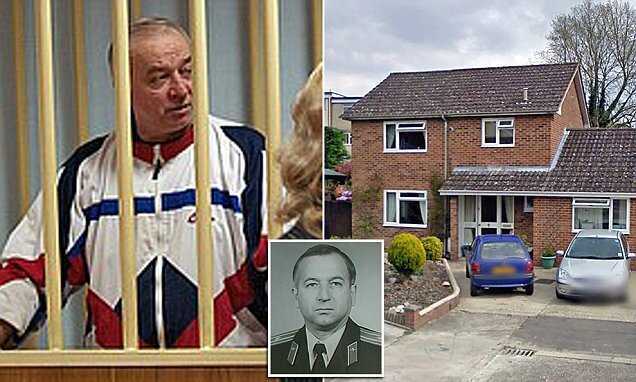 The Russian Embassy in Britain requested a meeting with the head of the British Foreign Ministry, Boris Johnson, to discuss the situation surrounding the poisoning of Sergei Skripal and his daughter. This is stated in a message on the embassy's website. The embassy noted that it was long overdue for the meeting of Ambassador Alexander Yakovenko with British Foreign Secretary Boris Johnson. "In this regard, Alexander Yakovenko sent a personal note to Boris Johnson, we hope for a constructive response from the British side and look forward to organizing such a meeting in the near future," the message said. As reported by Sky News, the British Foreign Office received a request and subsequently provide an answer.